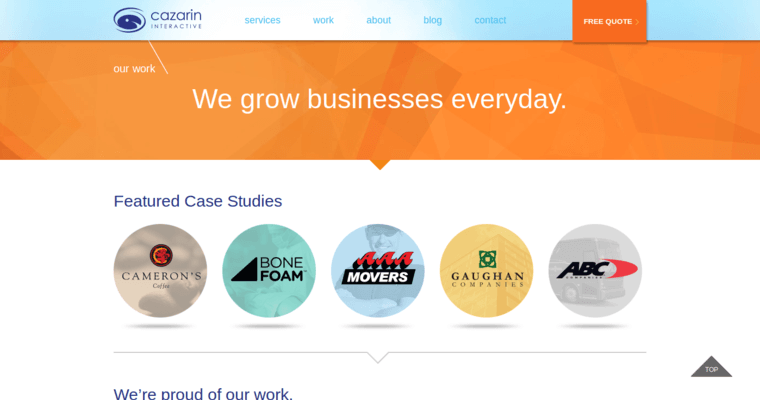 Cazarin has worked hard since 1998 when they were first established to always provide quality service for their clients. Their office is located in Minneapolis, MN. 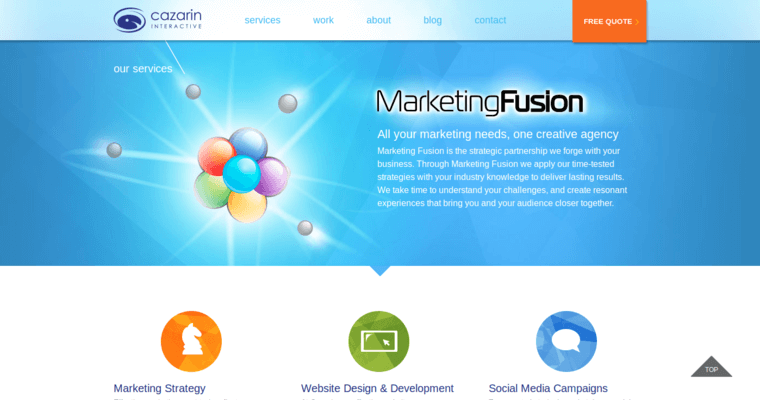 It is the work that they have provided their clients in the past that has gained them the reputation of being the best Web Design Firm in the industry. They currently offers services in a variety of different online areas, and some of those areas are social media, print design, search engine marketing, website design, branding, and web application development. They have worked with a variety of different well known companies, but they still have some clients are are in the start up stage of their business. 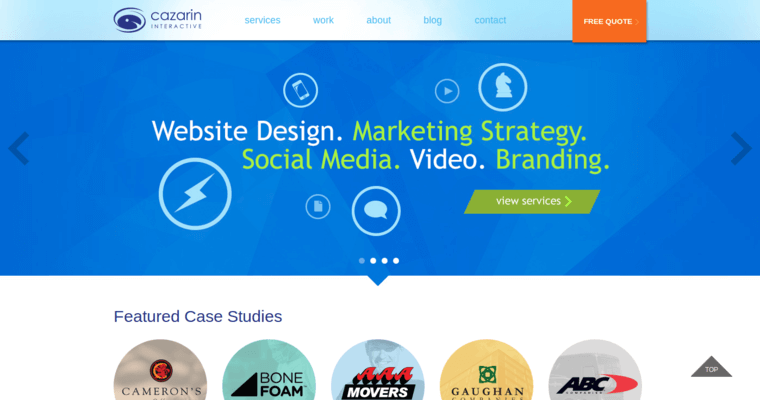 Regardless of who their client is, Cazarin makes sure that they receive the best campaigns possible to help grow their online presence.